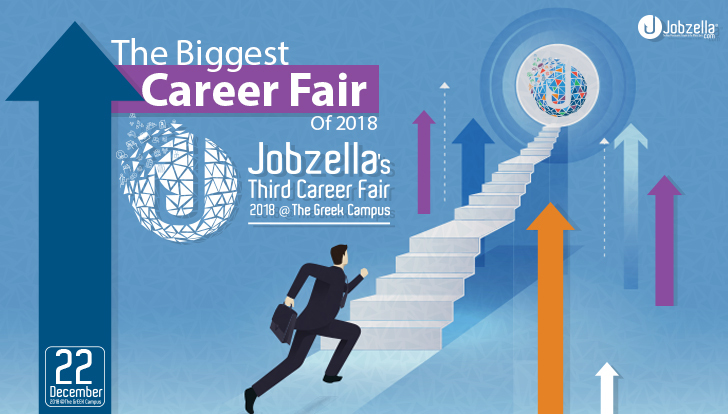 Following the success of Jobzella’s previous career fairs, we are glad to announce Jobzella’s 3rd Career fair on the 22nd of December in the Greek Campus. With the largest gathering of employers and job seekers, Jobzella’s 3rd career fair is underway and expected to see a huge turnout. 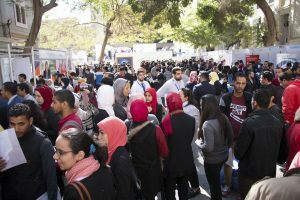 From the heart of Cairo, in the Greek Campus, preparations are already underway for the recruitment and training event of 2018. 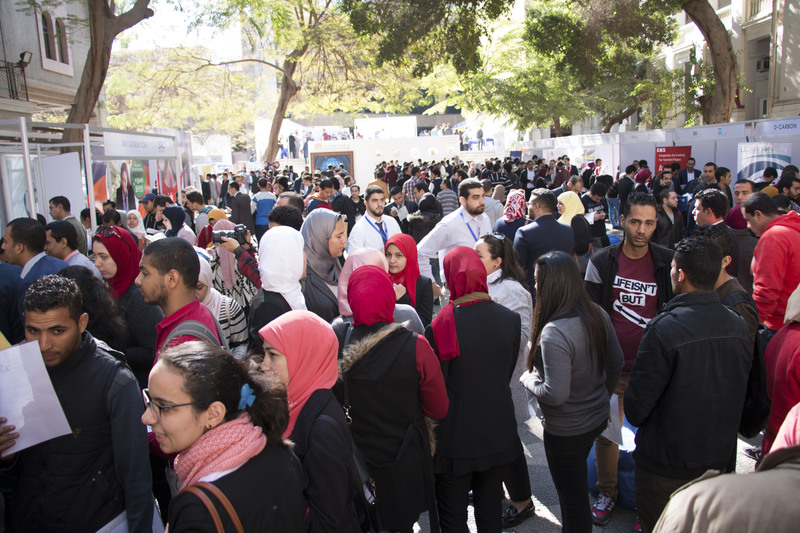 The fair’s main purpose is to provide an all in one opportunity for those seeking employment and/or training. With a proven track record, Jobzella has shown its effective and efficient methods of organizing an event of such magnitude. With over 70 companies expected to join, Jobzella’s 3rd career fair is sure to be a haven for all those who are seeking new opportunities. 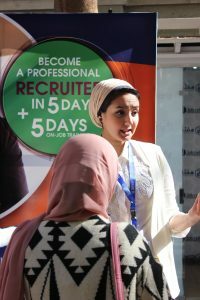 Jobzella has made sure that the fair is suitable for both; fresh graduates looking to take their first career step and established professionals looking for a change of pace. The career fair has more than just recruitment. There will be appearances by notable public figures to give motivational speeches for the crowd, workshops provided by our partners to give the audience an exceptional learning opportunity as well as various career advising sessions. 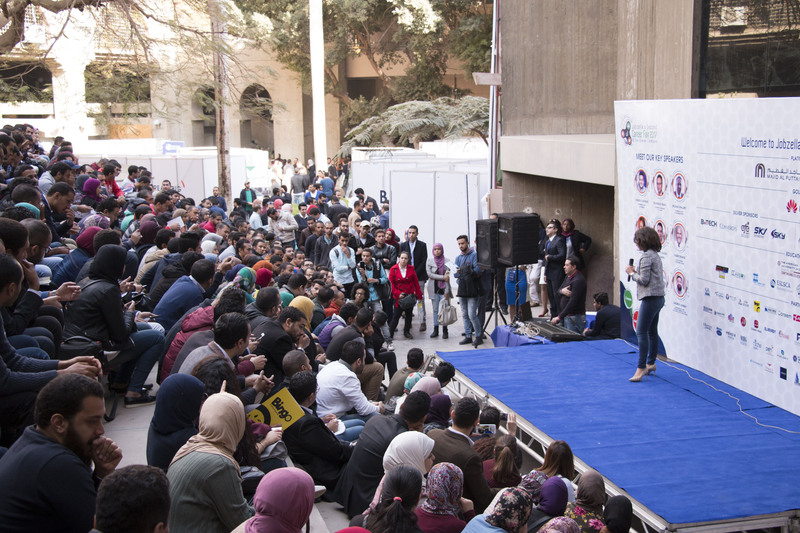 Jobzella’s third career fair will take place in the Greek Campus; from the heart of Cairo. The premium location ensures easy access for the crowd. Similar to previous years, attendance is expected to be in the thousands. 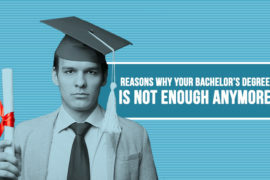 Job seekers from every career level and industry ready to work. 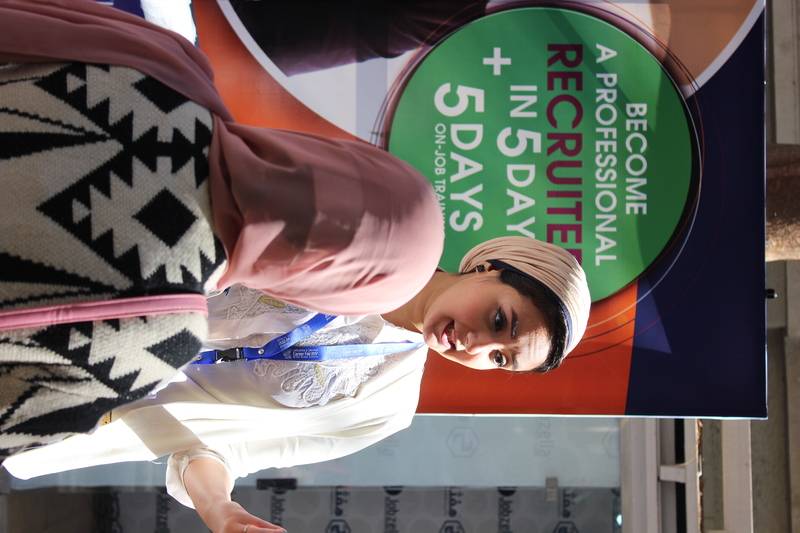 The fair targets job seekers of the highest calibre; expect to get all your hiring needs fulfilled. Similar to previous years, the event will be mass covered by all the top media channels. 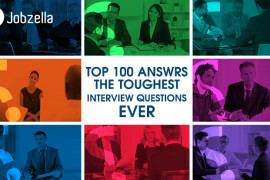 Spanning across all industries and fields, Jobzella’s 3rd career fair has employment opportunities for everyone. Join the Biggest Career event of 2018. Register here for attendance. For companies wishing to join, check the subscription packages here.